A recent report from CBRE research reveals NSW infrastructure projects have doubled in value from $40 billion to $80 billion over the past two years. With more infrastructure projects under way than any other state or territory, CBRE office leasing director Stuart McSorley has seen the flow-on effect in increased enquiry and recently-completed office transactions. “Over recent months, there has been a significant upturn in office lease enquiry, with an average size of 2,000 square metres from engineering and construction companies,” McSorley said. A prime example is Chinese-backed John Holland, who have taken a number of office leases across the Sydney CBD, St Leonards, and surrounding areas with a total footprint of over 8,600 square metres. John Holland and joint venture partners CPB Ghella are currently building Sydney Metro, Australia’s biggest public transport project. The $2.81 billion will extend the new metro network from the end of Sydney Metro Northwest at Chatswood, under Sydney Harbour, through new railway stations in the CBD and west to Bankstown—a total of 66 kilometres of metro rail. Most recently, the construction and engineering firm leased 3,000 square metres at 100 Christie Street, St Leonards at $280 per square metre, in addition to the 5,600-plus square metres leased across three different sites in the Sydney CBD. New office supply will be closely linked to major metro hubs such as Pitt Street, Central Barangaroo, Victoria Cross in North Sydney, and Central Station. 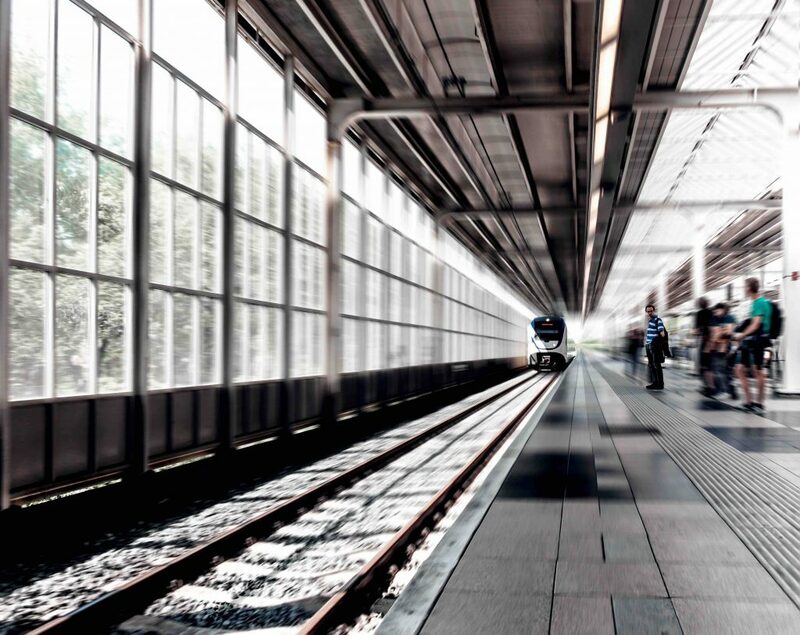 The $30 billion public transport project is expected to open up opportunities to increase capacity for office markets such as Norwest, Chatswood, and Macquarie. Property and construction giant Lendlease and its partners recently secured 8,000 square metres of commercial space in Mascot to work on the $1 billion Westconnex motorway that links western Sydney with the inner city. In addition, French construction giant Bouygues, who is partnering with Lendlease on the NorthConnex project, and global engineering consulting firm Golder, who is working on WestConnex Stage 2, are actively seeking office Sydney office space. According to the Property Council of Australia’s recent office market report, Sydney’s CBD office vacancy rate is at its lowest in more than ten years, with BIS Oxford Economics forecasting an office vacancy rate of just 3 per cent by the end of 2019.